Today, we’re celebrating the 10th anniversary of Hong Kong Disneyland Resort. 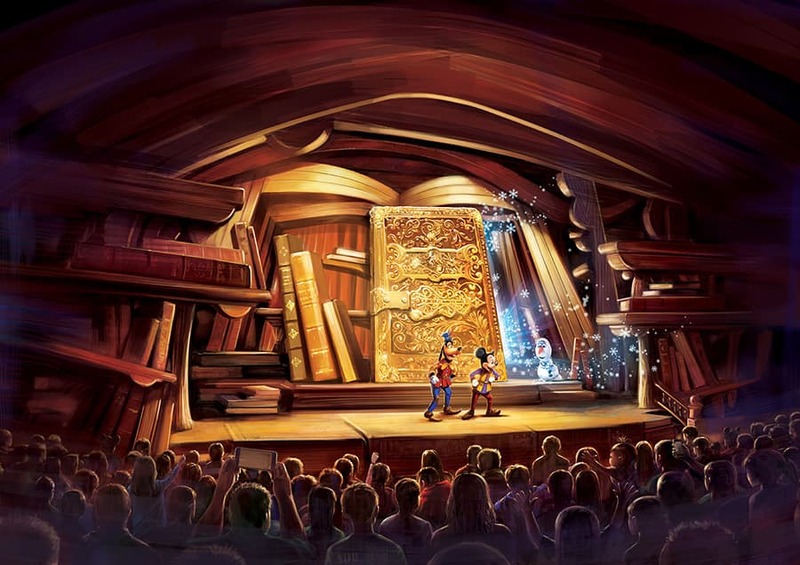 And in honor of the day, the Resort announced that it’s kicking off a year-long “Happily Ever After” celebration filled with exciting new entertainment as well as adding a new Fantasyland experience based on Disney fairytales. 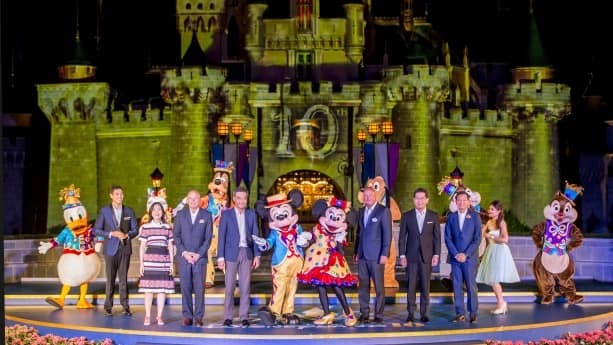 During a special ceremony that included spectacular fireworks over Sleeping Beauty Castle, Walt Disney Parks and Resorts Chairman Bob Chapek said it’s been an honor to create magical experiences for guests at Hong Kong Disneyland. Bob also shared some details on the “Happily Ever After” celebration set to begin in mid-November. 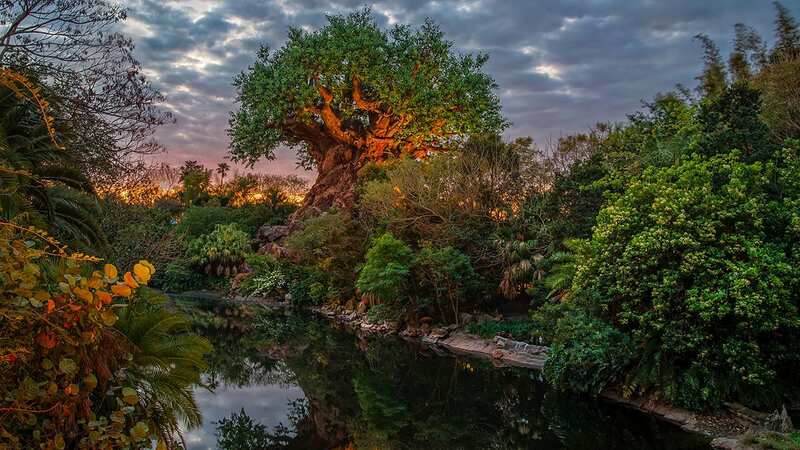 And at night, guests will be dazzled by an enhanced “Disney in the Stars” Fireworks show featuring cutting-edge technology, lighting effects and video projection. The street-to-sky display includes fireworks and an all-new moving light projection show on Sleeping Beauty Castle. It was also announced that Fairy Tale Forest will be coming to Fantasyland in December, which will let guests walk through a winding, living storybook realm based on Disney fairytales. Using creative landscaping, the whimsical passages will feature miniature scenes from “Tangled,” “Snow White and the Seven Dwarfs,” “Beauty and the Beast,” “Cinderella” and “The Little Mermaid”. The forest will also be home for Tinker Bell where she will greet guests in Pixie Hollow. 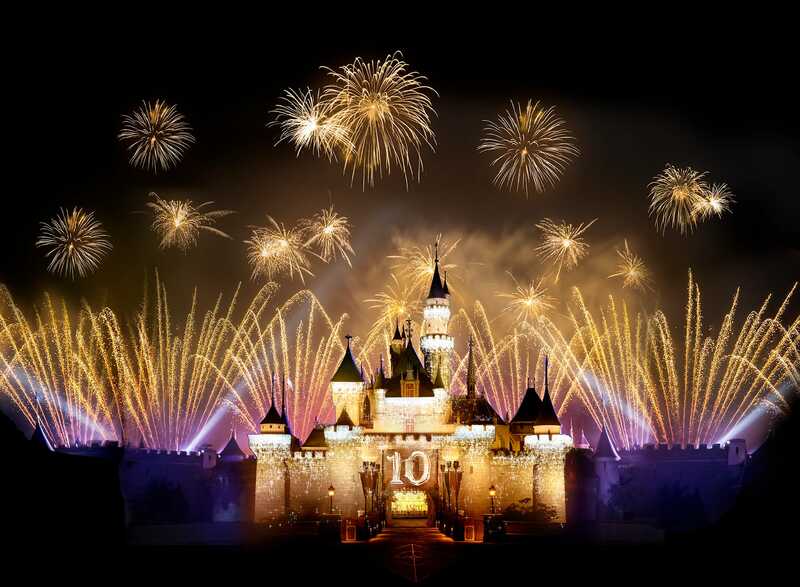 Join us in wishing Hong Kong Disneyland Resort a happy 10 years. We’re looking forward to all the magic yet to come during this anniversary celebration and in the future. And let us know what you’re looking forward to experiencing at the Resort in the comments below. I just booked my first trip to Hong Kong Disneyland for next month! Any word on when the opening date of Fairy Tale Forest will be announced? I’m so excited to get to visit the park. Had a great time there during the 5th anniversary and I like the plans for the 10th. 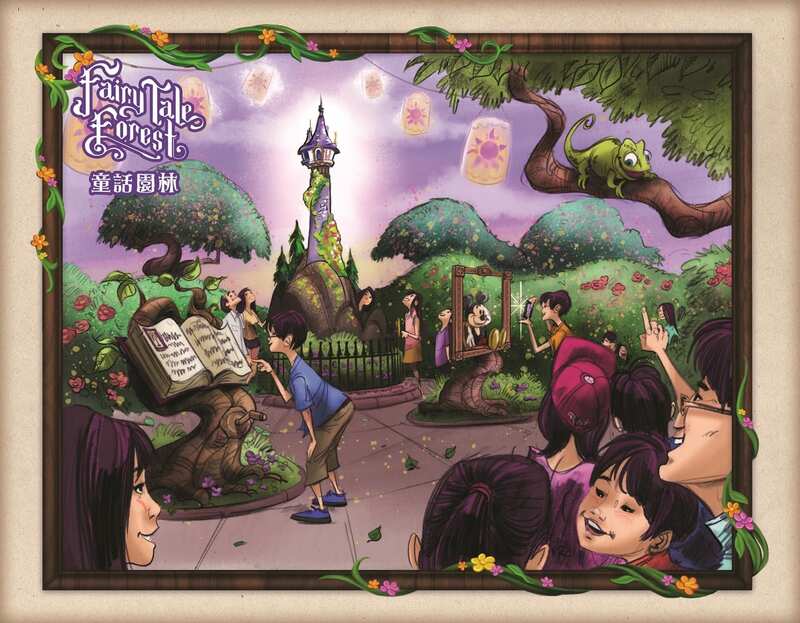 The new stage show, Fairy Tale Forest and the street-to-sky display will be worth the 13 hour flight back to HKDL. This sounds exciting for hong Kong visitors! 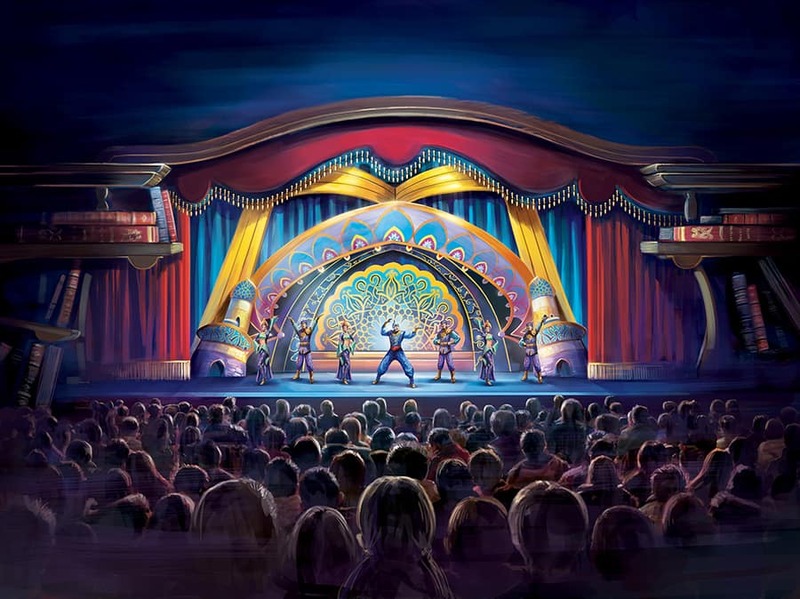 But, besides the inclusion of brave, Aladdin, and frozen, and the setting being a book, how similar will this be to mickey and the magical map here in Anaheim? Also, jealous of the fantasy forest coming! How exciting for HKDLR… their guests have lots to look forward to! 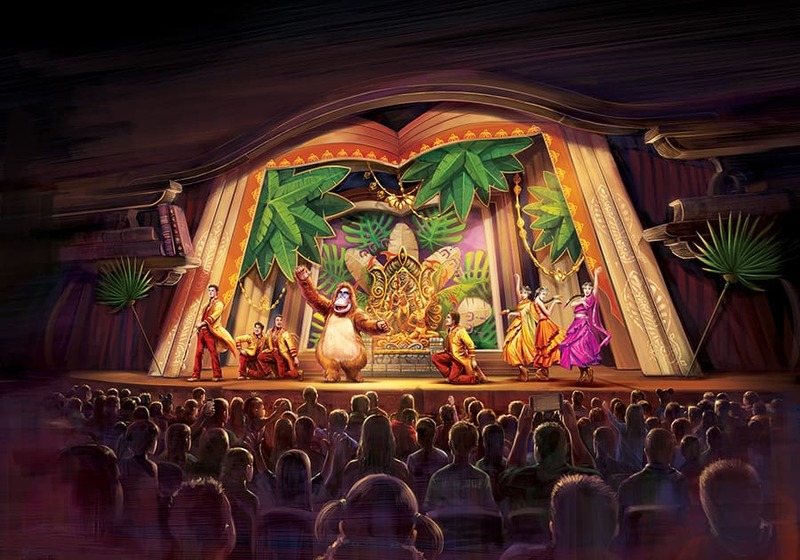 When will HKDL be getting a new daytime parade?